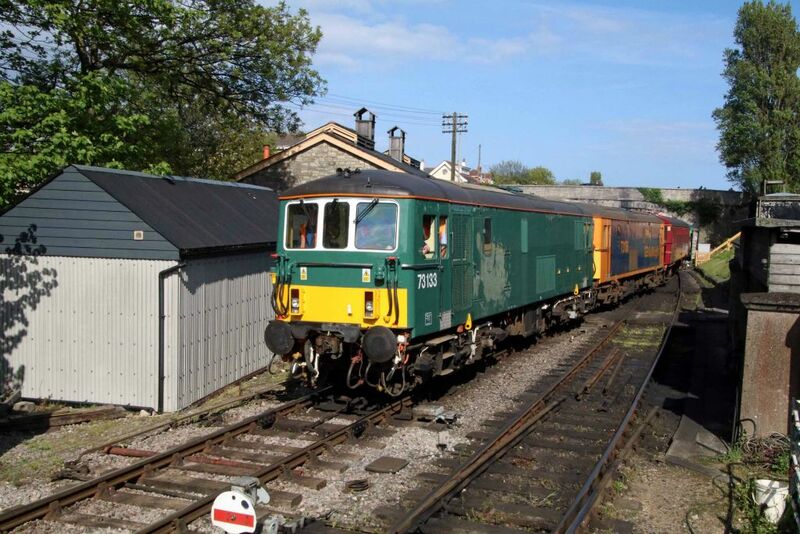 The PRC provides support for the Swanage Railway Trust and the Swanage Railway. Our main focus is the presentation of railway-oriented talks, slide and film shows. 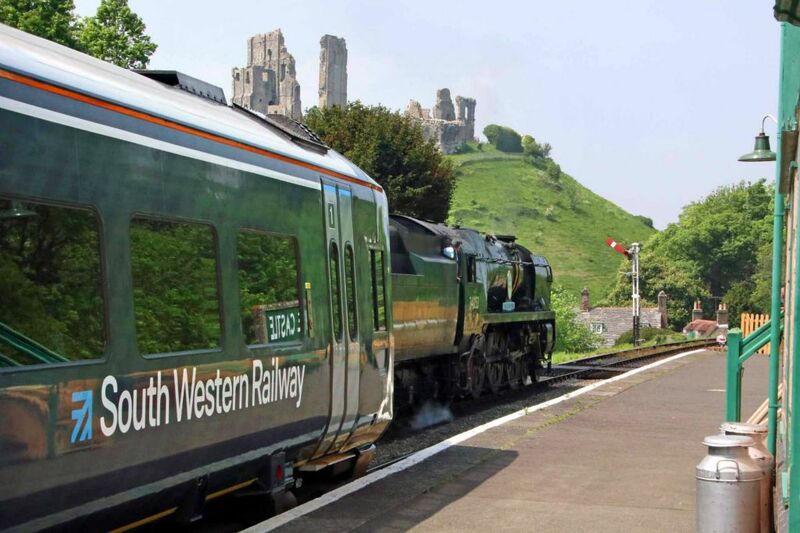 Our meetings include an "update" on the latest happenings on the Swanage Railway. Details of our latest programme are shown below. 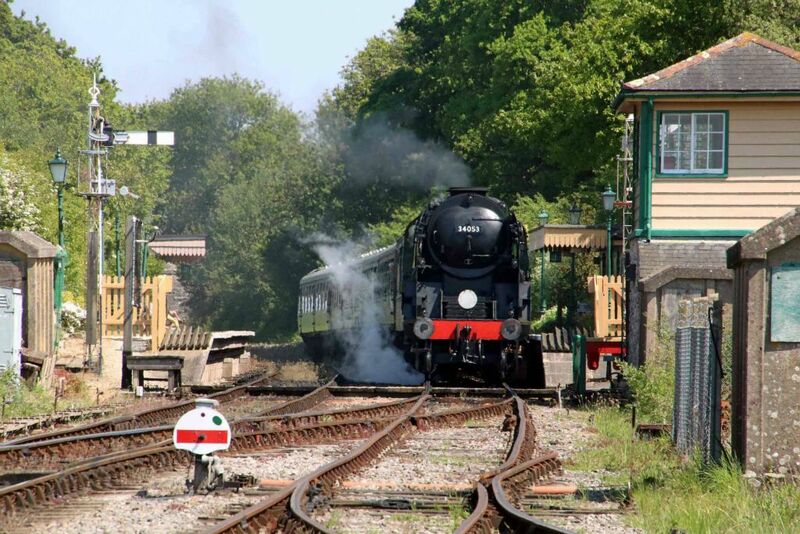 If you would like to contact the Purbeck Railway Circle, please use the e-mail address at the bottom of this page. The first passenger railway line in France was opened in 1837 from Paris to St Germain en Laye, followed by new lines radiating from the capital. From these, Michael Bunn will trace for us the History of the Railways of Paris. He will cover the development of the six major termini, the suburban network and a potted history of nearly 120 years of the Metro system. In the 1960s the Parisian authorities had to face up to an increasing population, particularly in the outer suburbs and how best to connect the new towns with the centres of employment. This lead to the creation of the Reseau Express Regional which connected existing SNCF lines by way of new tunnels crossing the city centre. The development of rolling stock and future network plans will also be covered. 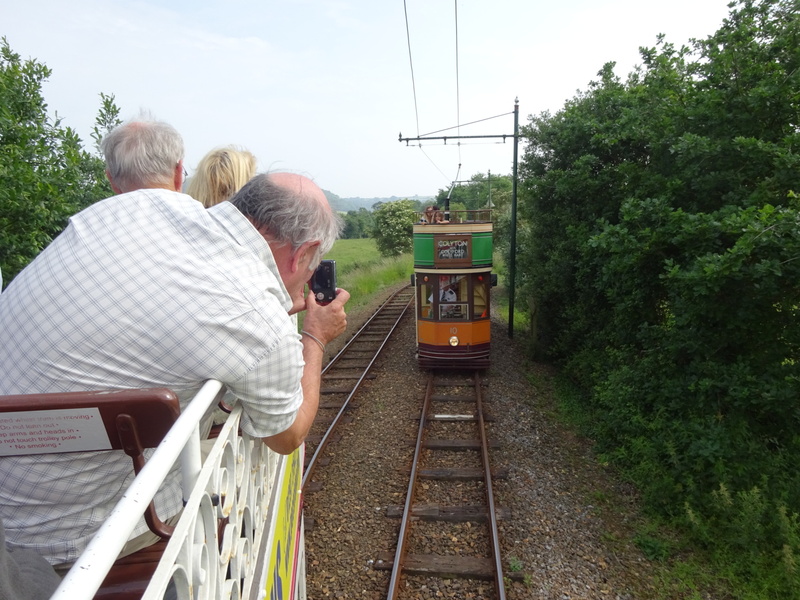 Only 2 seats left for the Outing to the IOW Railway. Fare £35. Email : Mike Walshaw, General Secretary via link at the bottom of page. A presentation on the progress being made at Midsomer Norton. More details to follow. 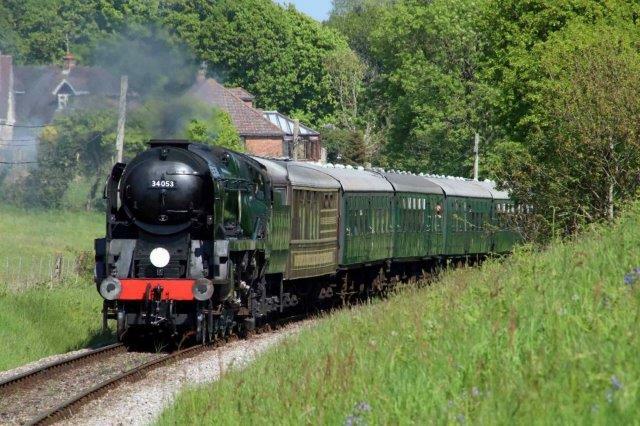 A presentation on Swanage Railway&apos;s &apos;Wareham Project&apos; by Mike Walshaw, a volunteer signal engineer in Signal & Telegraph Department. 18-Oct-19 Joint evening with Purbeck Film Festival.